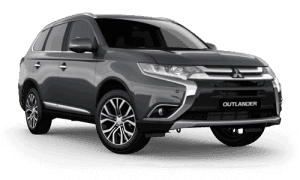 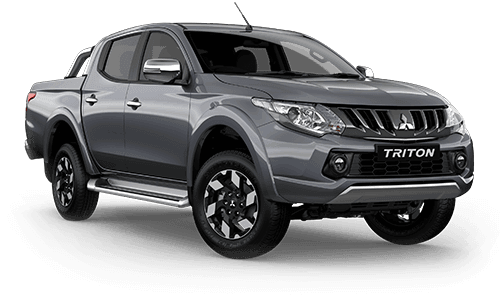 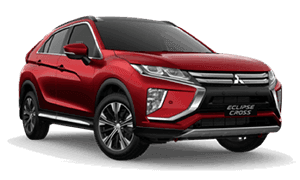 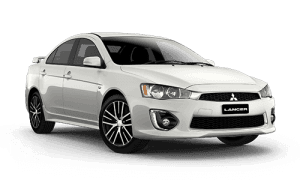 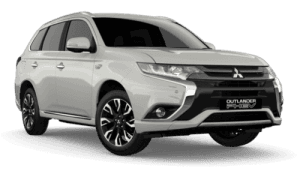 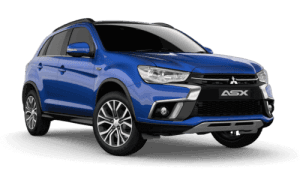 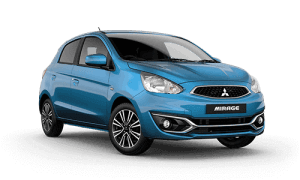 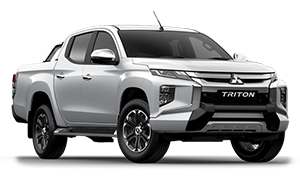 Alto Mitsubishi Pennant Hills has a wide and varied selection of company demonstrator vehicles available, as well as many more new Mitsubishi vehicles, to suit nearly every price range. 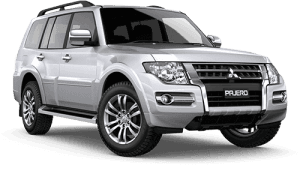 Thinking of trading in your car and would like to know what it's worth? 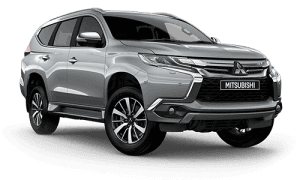 Click the image below to make an Enquiry and we will contact you shortly.